Yesterday we were celebrating the Dragon Boat Festival, which is also known as the Duanwu Festival, and falls on the 9th June 2016. It occurs on the 5th day of the 5th month of the traditional lunar calendar. 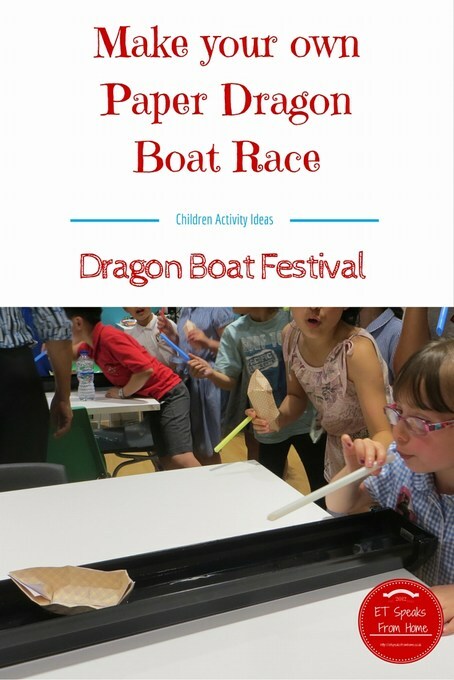 The festival involves eating dumplings (zongzi – sticky rice) and racing dragon boats! If you want to know how the dumplings look like, check out my post I wrote two years ago. As some of you might remember that I help run Lichfield Mandarin Club which started four years ago and I like to involve arts and crafts with the children especially Chinese festival. So this school half term, I organized a Dragon Boat festival.